Bushnell’s Elite 1 Mile CONX laser rangefinder works hand-in-hand with your smart phone to give you exact calculations for pin-point long-range shots. 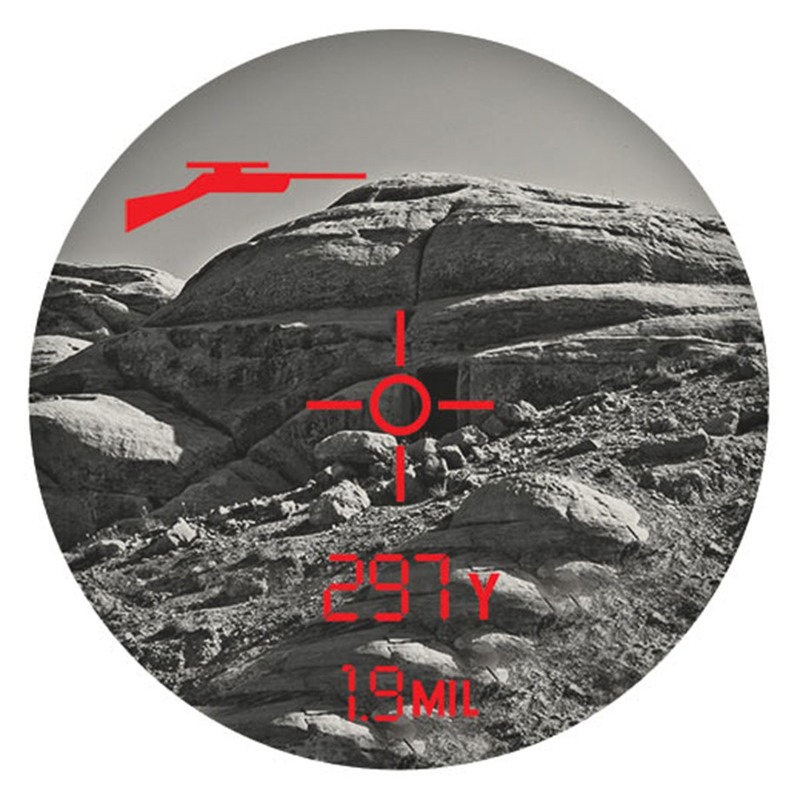 At the push of a button, your Elite 1 Mile CONX rangefinder displays the exact distance to your target - anywhere from 5 to 1,760 yards (yep, it really reads out to 1 mile!). You can choose three different ballistic curves, with hold-over values in inches, centimeters, MOA, or Mils. Bushnell built into the Elite 1 Mile CONX an accelerometer-based inclinometer that digitally displays the exact target angle, from -90° to +90° elevation with +/- 1° accuracy. The second generation E.S.P. (Extreme. Speed. Precision.) processor instantly calculates distance for a target ranging solution. You can use the BullsEye, Brush or Scan modes to dial in ranges in a variety of terrain settings. 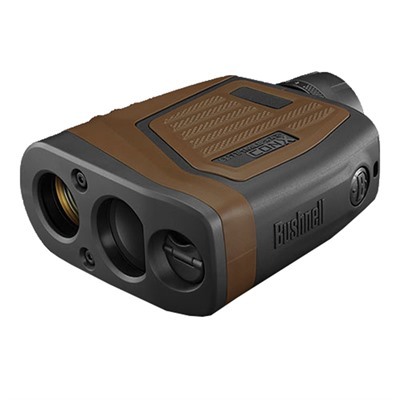 The monocular Bushnell Elite 1 Mile CONX laser rangefinder gives you all the dope you need to get on target FAST. And it’s rugged, too: multi-coated lenses deliver a crisp, clear view while the rubber armored exterior ensures a solid grip, even in wet weather.